HIP HOOP JUNKIES - A Toronto Raptors/NBA/Canada Basketball Blog: More "Raps We Used To Love Before" - Pops Mensah-Bonsu Takes it to T.O. 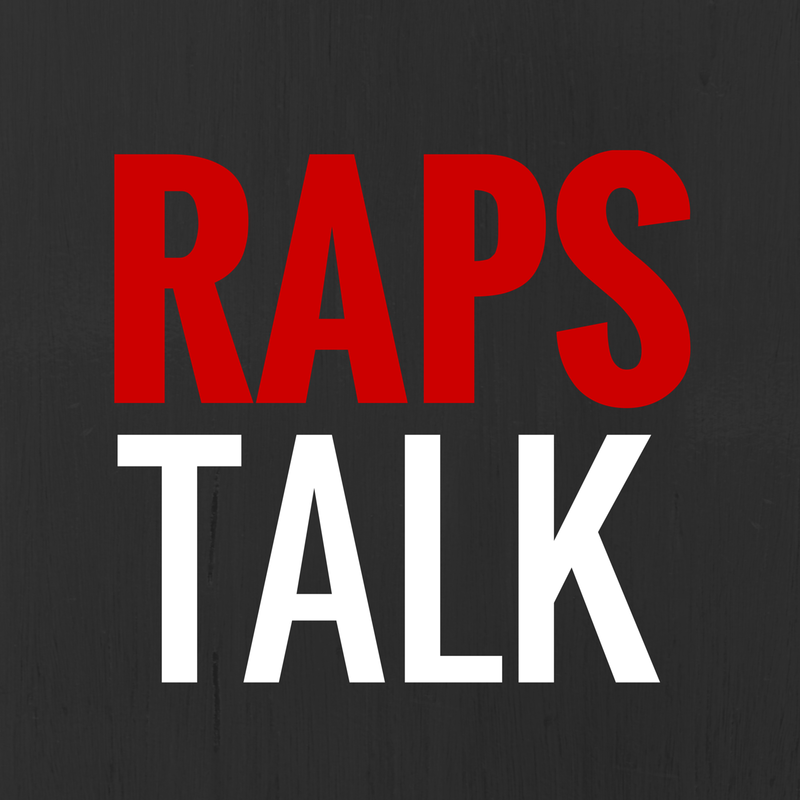 More "Raps We Used To Love Before" - Pops Mensah-Bonsu Takes it to T.O. The same guy who impressed Raptors fans last year showed Rockets fans tonight what he's capable of tonight: 110% Hustle.